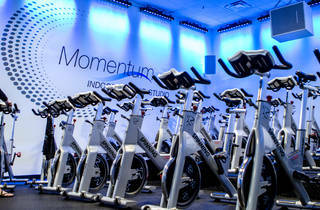 What started as a small gym has turned now into a 14,000-square-foot fitness center. The family owned and operated institution is where Pasadena residents of all ages and fitness levels have come to get in shape for over 20 years. There's a solid array of cardio/strength equipment, Pilates reformer and group fitness classes. 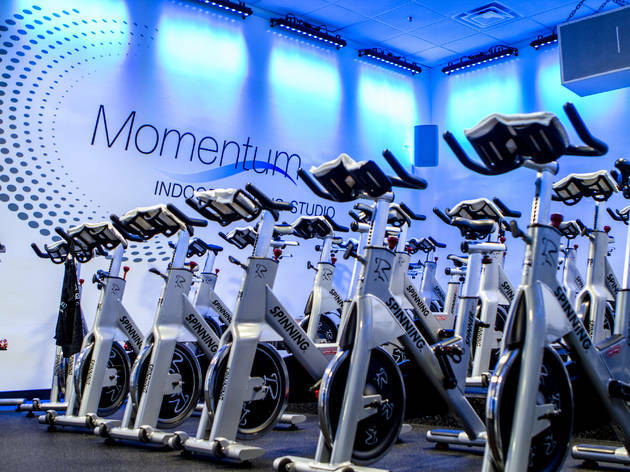 You can also opt for fast-tracked results through MC3, an athlete-inspired program that incorporates the gym's sports performance training center. On-site daycare and a Trader Joe’s within the same complex make it convenient for busy parents to flex their multitasking muscles.